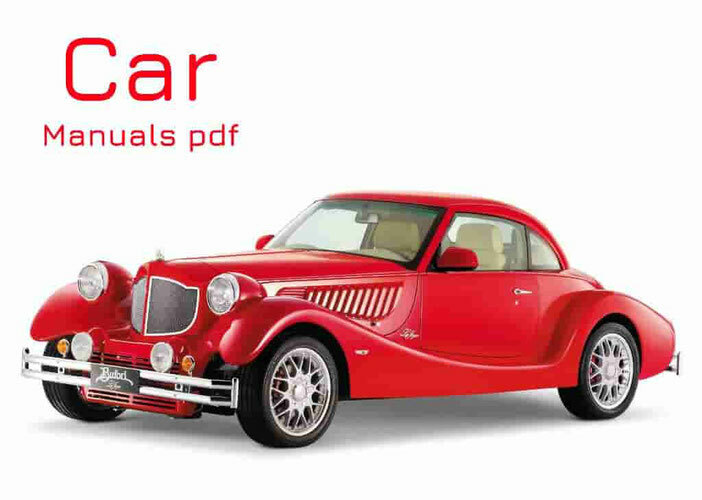 Derways Car Manuals PDF above the page. Derways company specializes in the production of cars that have been developed independently. Base Derways happened in 2002. This is the first private company in Russia, which has been producing and assembling cars. The main objective of the company - to develop a vehicle that will meet all safety standards and comfortable requirements. The company is located in the city of Cherkessk Karachay-Cherkessia. The name came from the creator Derways names Vyacheslav Tree - Der, ways and translated to English language means - the road. Overall performance Derways size is about one hundred thousand cars a year, but the company plans to increase this figure by next year, up to one hundred and thirty thousand cars. The production area, on which the welding, assembly, and color is twenty-three and a half hectares. Manufacturing has its own line, which allows testing and quality control of manufactured cars. To date, the company Derways, rightly, recognized as a dynamic object of the investment vehicle. The main product sold is currently Derways - this Cars Lifan Breez (PDF Manual page), off-road vehicle the Aurora, as well as pick-up Plutus and its modifications. 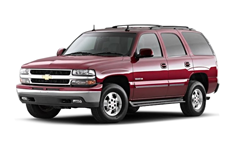 The highlight of the Shuttle considered SUV, one hundred percent adapted to the Russian off-road, it provides maximum comfort for the driver and passengers, has excellent technical characteristics. Such remarkable performance - is a result of the operational implementation of new technologies and the strong growth of production capacity. All these figures make Derways brand - an attractive target for foreign investors.